The scope of design possibilities offered by the Botanica Timber series of windows and doors allows it to complement a range of styles, from traditional to modern. With the ability to accommodate taller and wider door and window openings, the Botanica Timber range can facilitate cross-ventilation while blurring the boundaries between inside and outside. There are 13 different products in the Botanica Timber range, each available in either cedar or meranti timber. The home is the ultimate reflection of who we are, and the materials we choose to create it shape the lifestyles we lead. 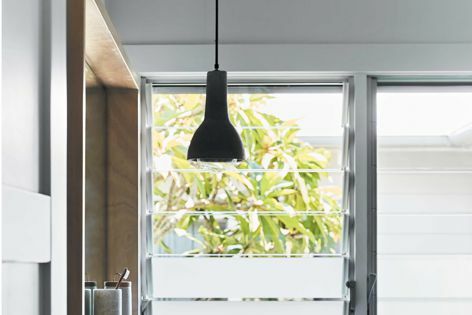 With timber the design possibilities are almost unlimited, suiting those wanting a traditional feel or a sleek, modern design, or those looking to add the warmth that timber brings. Trend’s Botanica Timber series of windows and doors has been introduced to create a vision for the home for those who value the texture and tactility that only timber brings. 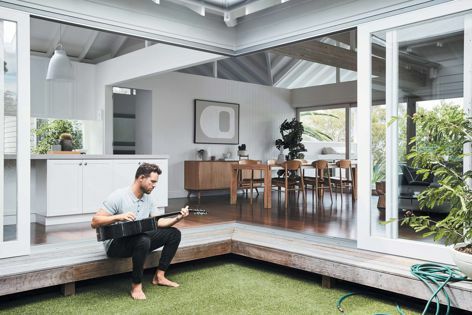 As well as adding beauty and style, high-performance Botanica Timber windows and doors enhance the home’s livability by improving comfort and the usability of a space. While the flexibility to create a sense of openness and space is highly valued during the summer months, the ability to keep the warmth in and the cold out is just as important in the colder months. The combination of Trend’s energy-efficient glazing options and the natural insulating properties of timber make the windows and doors in the Botanica Timber range some of the most energy-efficient available, ensuring year-round comfort. The Botanica Timber series has been specifically developed to complement Australian living and blur the boundaries between inside and outside. With the ability to achieve taller and wider door and window openings, architects and designers can create an immediate relationship with the outdoors, allowing cross-ventilation and natural light, enhancing the sense of being surrounded by nature. To enable this way of living to be fully embraced, the Botanica Timber series has a bushfire rating of up to BAL-29, certified to perform the Australian Standard requirements. Whether looking to retain a home’s original style or reimagine it, professionals will find the Botanica Timber design palette to be almost unlimited. As a building material, Botanica Timber complements concrete, stone, ceramics or bricks, making it an ideal choice for any architectural project, whether it’s a timeless classic or a more contemporary design. To allow professionals to set their own trend, the Botanica Timber series offers 13 different products, each available in either cedar or meranti, which can be viewed at select Trend interactive customer showrooms.